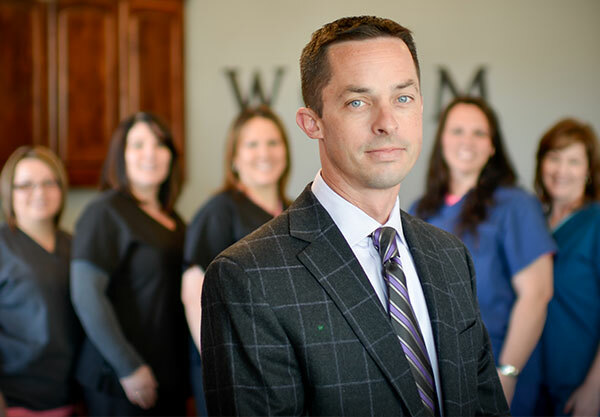 Dr. Marc Roux and his staff are committed to providing the highest quality orthopaedic health care possible right here in Ellis County. From conservative to operative care, Dr Roux provides comprehensive orthopaedic care in Waxahachie that makes driving to Dallas unnecessary. We treat immediate and chronic conditions with on-site X-ray and on-site supervised therapy in a beautiful new full service facility. We are pleased to have you as a patient. If you have any questions, always feel free to contact our office and our staff will assist you in any way possible. Waxahachie Orthopaedics and Sports Medicine specializes in diagnosing and treating many orthopaedic conditions. We offer comprehensive care from diagnosis to treatment and rehabilitation. Dr. Roux offers conservative and operative care for adults and children that makes driving to Dallas unnecessary. Comprehensive service including on site X-ray and therapy in a beautiful new facility. Minimally invasive surgery including anterior hip replacement and arthroscopy can speed recovery and enable improved function at a faster pace. We accept most insurance plans including workman's compensation, and every patient benefits from state of the art treatment and advanced techniques in arthroscopy and joint replacement surgery without the need to drive to Dallas. We can also advise you in training and therapy for restoration of function and return to your desired lifestyle.